Chicago Martial Arts was founded in 1999 under the direction of Master William Lee. Our goal was to create an environment that enriched all aspects of human development – mind, body, and spirit. Our programs were developed to strengthen the body, cultivate stronger mental balance, heighten personal energy, and unify our membership into a community. The disciplines of Taekwondo are designed to bolster the students with feelings of confidence, well-being and peace. The art of Taekwondo, like most martial arts, reinforces discipline, respect, and courtesy. Taekwondo instills mental, physical, and spiritual balance whereby the practitioner learns to savor life’s benefits and is not overwhelmed or absorbed by its difficulties. We are pleased and honored that you have chosen our program to assist you along your journey. 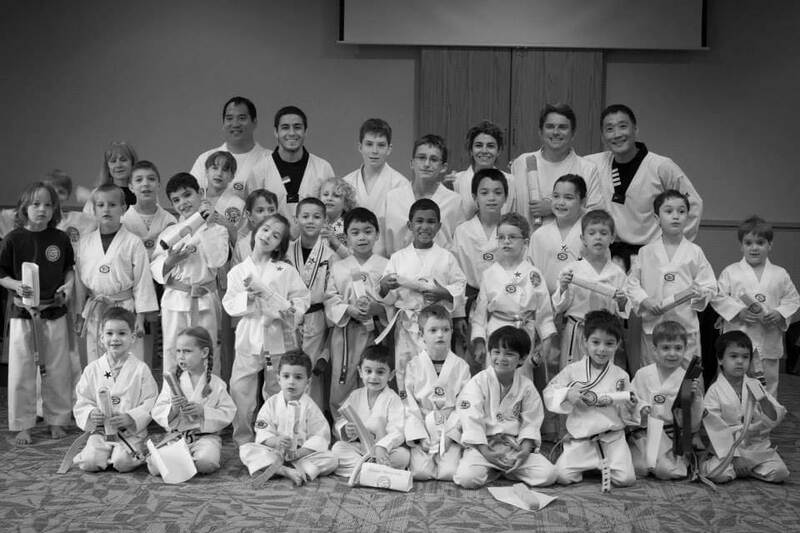 Starting February 7th, 2013, under the direction of Chicago Martial Arts and its instructors will oversee LifeTime’s Tae Kwon Do Program. As some parents might not be aware, the classes were divided according to age groups to provide the very best learning environment for each and every student. Most importantly, parents will be required to fill out a weekly assessment sheet of their child each time they attend class. 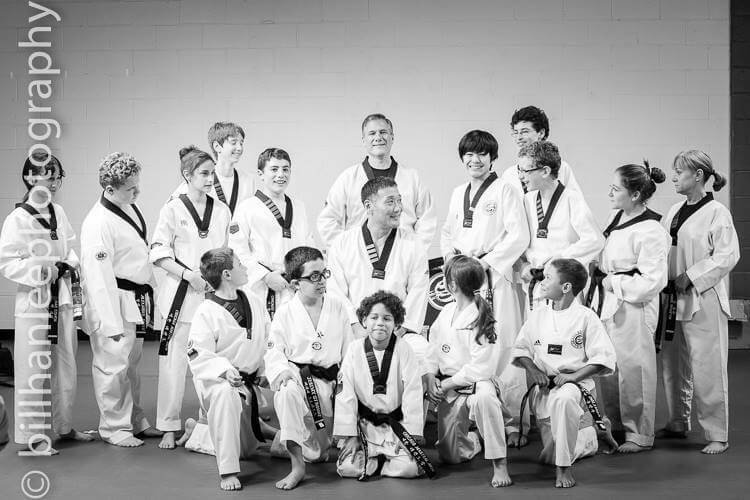 The weekly assessment allows Chicago Martial Arts staff members to see what students’ behaviors are like outside the program, and adjust their instructions and teaching accordingly. It is imperative that students conduct themselves and socialize with others with the upmost respect in and outside of the program. As you progress through your martial arts training, questions of advancement will surely arise. All of our students, whether beginner or advanced, function on a 4-Stripe System. All belt levels, including Little Ninja belts, have their curriculum divided into four parts. As you learn each part, you will be rewarded by a colored stripe on your belt: Green, Blue, Red, and Black. Once all four stripes are earned, you will be eligible to test for the next belt level. Promotion exam will be held every two months during normal class time, and require the submission of a Testing Application, a Student Evaluation, and a testing fee. Furthermore, an official uniform must be worn during this Promotion Exam. We hope you have found this letter to be informative. If there are any questions or concerns, please feel free to contact myself or any of the staff at Chicago Martial Arts. Thank you and, once again, welcome to the Family.